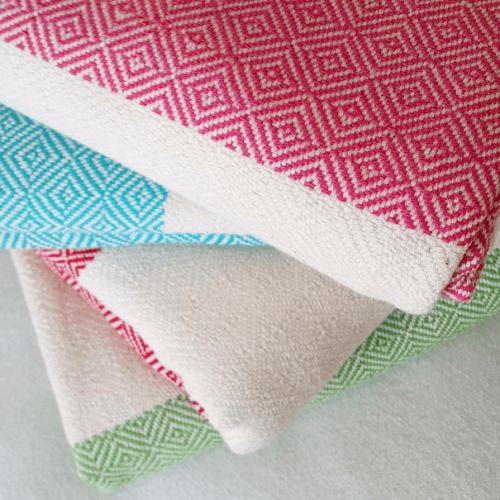 Our 100% cotton bedspreads & throws are soft, lightweight and skin-friendly. 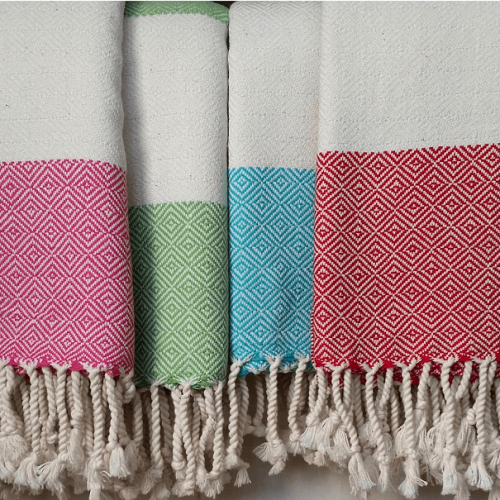 Cotton & Olive’s cotton bedspreads and throws are specially designed and woven with the tassels hanging on the sides of the bed rather than head and toes for your comfort. 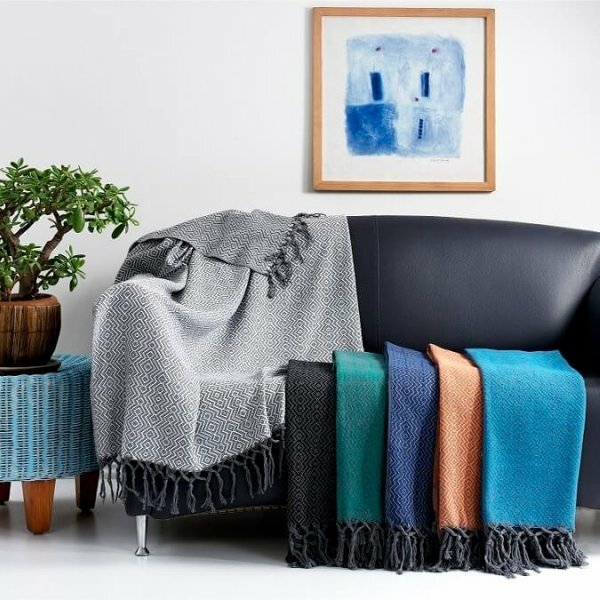 They are wonderfully soft and light, instantly giving a fresh “hygge” look to your room. 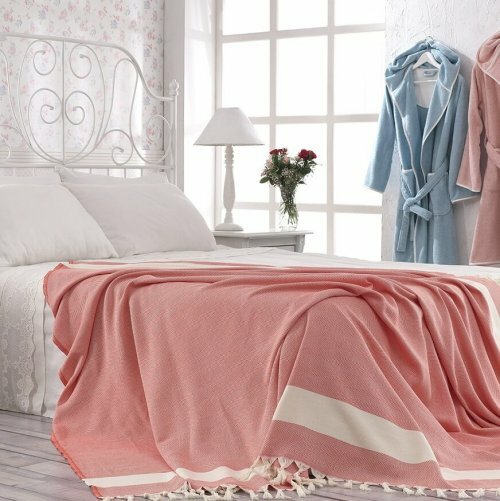 Our Cotton Bedspreads are perfect for adding a splash of colour to your bedroom and they are ideal to be used as a summer blanket for hot summer nights or as a bed runner to give a trendy look of layering to your bed whilst protecting it. 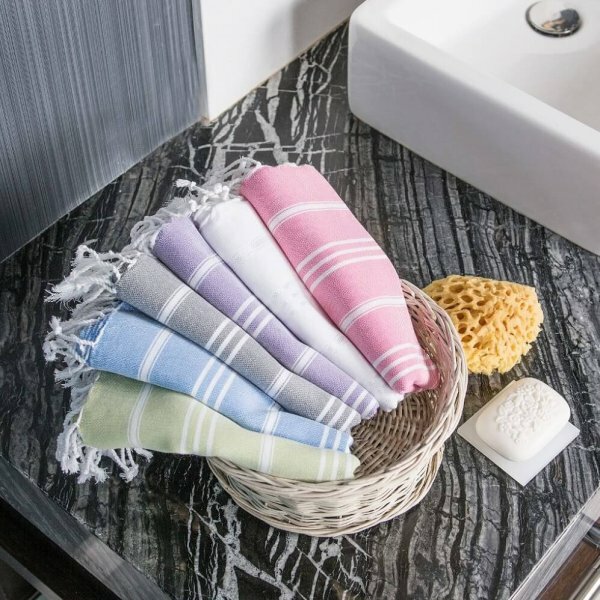 They come in a wide range of colours from purples and pinks and greys and greens – we surely have a colour that suits your liking. 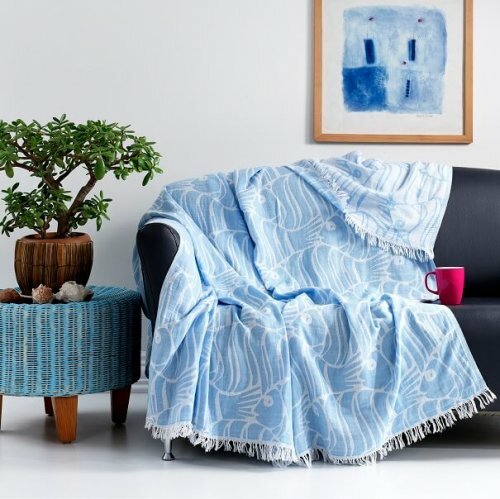 Try the Accent Cotton Bedspread. 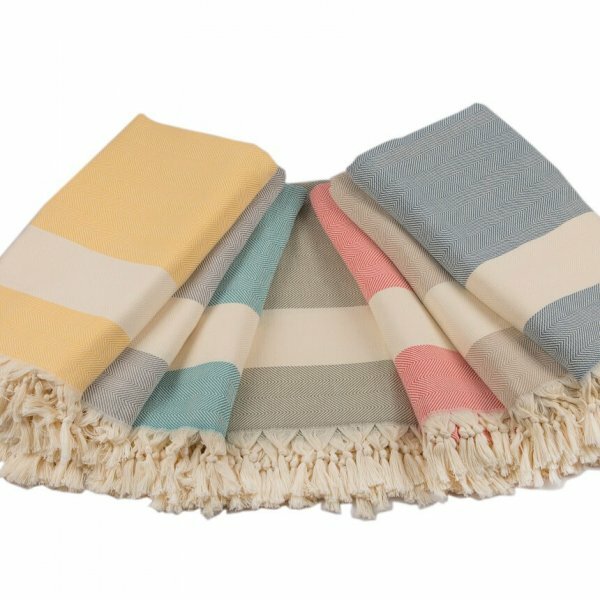 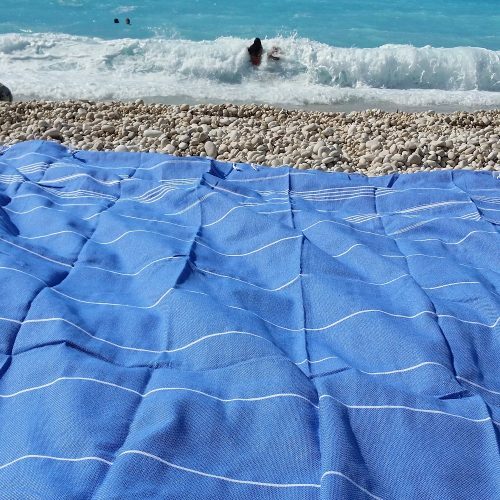 The cotton peshtemal throws are incredibly versatile and can be used for a range of applications. 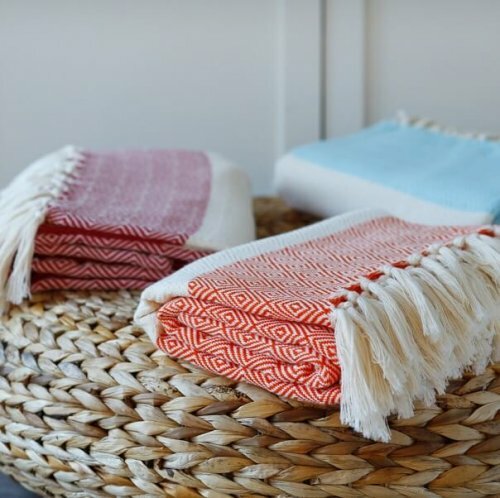 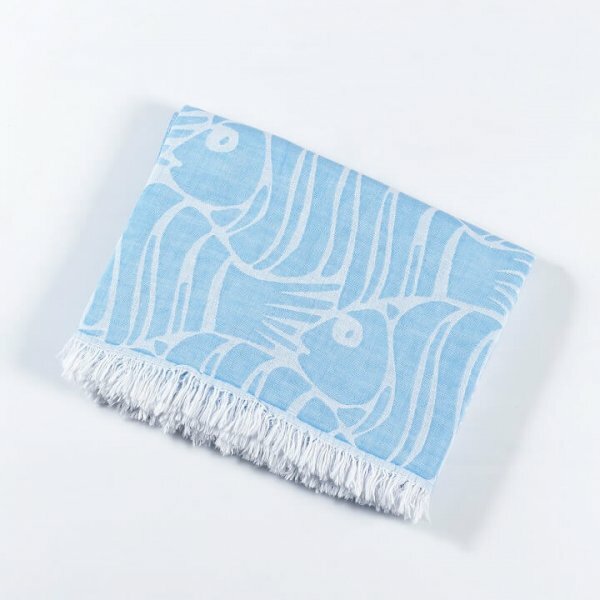 You can throw them over a sofa to give a trendy look and a good protection or alternatively use as a picnic or beach blanket, or use them as a proper size & absorbent bath sheets. 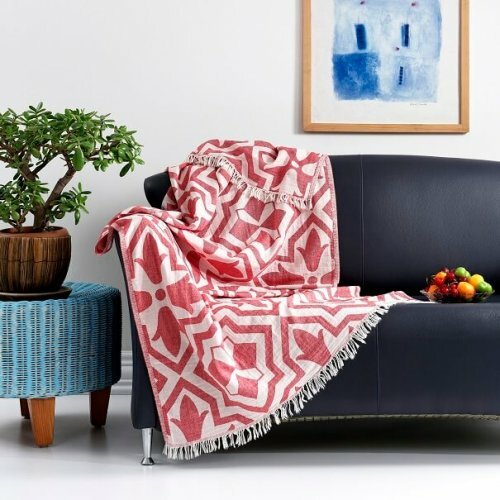 Try the Ida Cotton Peshtemal Throw and Retro Cotton Peshtemal Throw to see the difference they can make with their pattern, vibrant colour and quality. 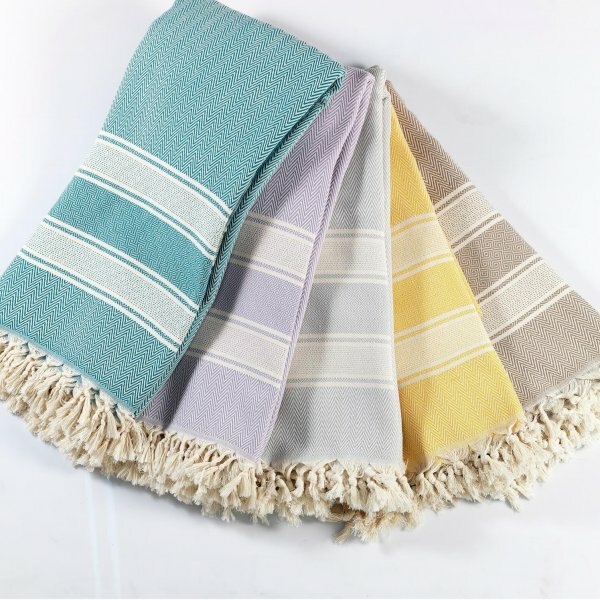 They’re great for protecting your sofa from day-to-day wear, whilst adding an exotic splash of colour to your home. 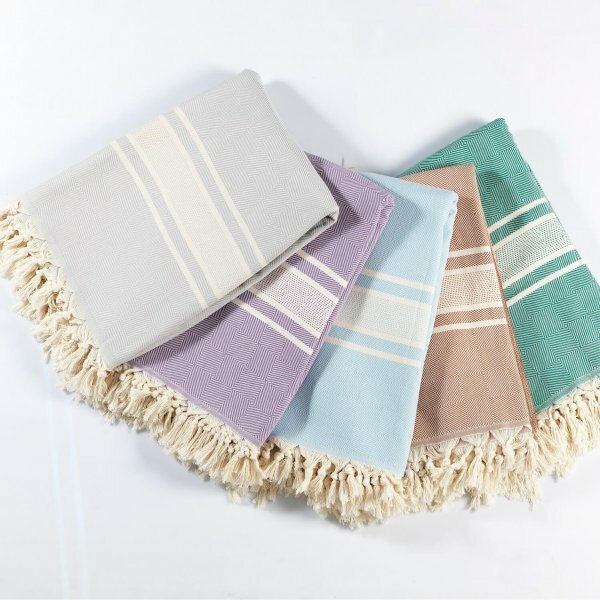 They can also be used as bed runners to give a fashionable charm to the guest bedroom or a blanket for al fresco nights in your backyard. 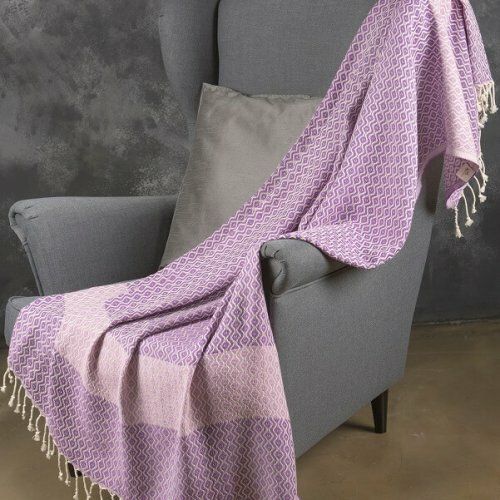 They are cosy and comfortable on your skin without being too heavy. 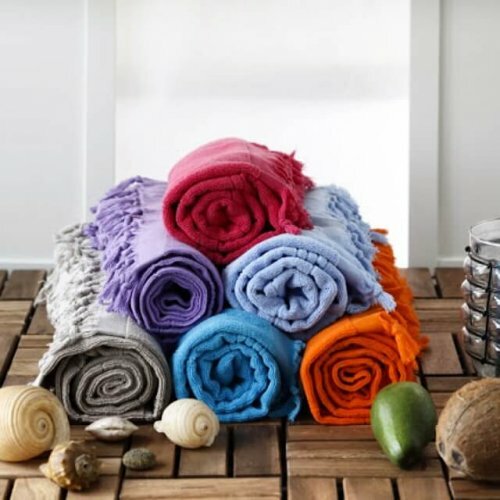 Our cotton bedspreads and throws are long-lasting products and machine washable.